Thinking of moving to Spain? Then the first and most important thing you’ll need to do is get a ‘Foreigner Registration Number’, know as a NIE. As we found out when we arrived in Spain this year, you can’t find work, housing, or even open a bank account without that crucial NIE, which can be tricky to apply for, especially if you don’t speak Spanish. Here’s how we got our Spanish NIE numbers, including English translations of the forms you’ll need to fill out. Why do you need a NIE in Spain? 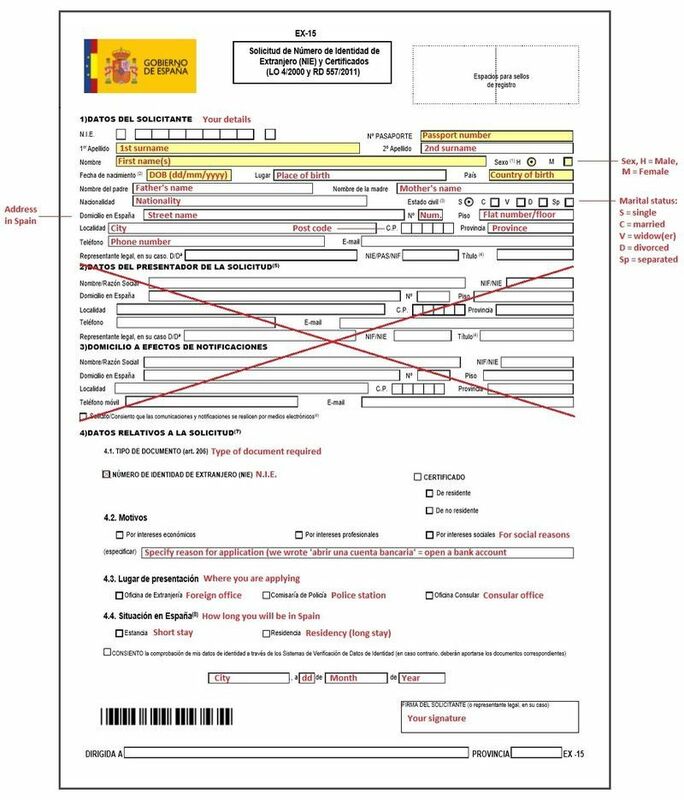 According to rules set out by the Spanish Ministry of Foreign Affairs and Cooperation, all non-Spanish nationals planning to stay in Spain for more than 90 days need to get a Foreigner Registration Number, which is known as a NIE (Numero de Identificacion Fiscal de Extranjeros). That goes for EU and non-EU citizens, whether you plan to work in Spain or not. If you’re a non-EU citizen, you’ll also need to check visa entry requirements for your country. Andrew and I arrived in Spain at the beginning of 2016 with the intention of living and working in Madrid for at least a year. 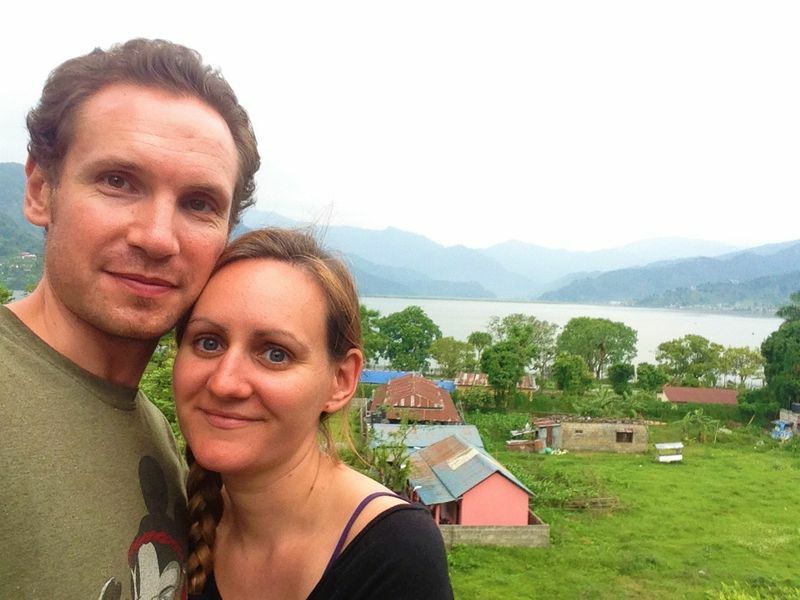 Although things didn’t go to plan and we ended up reducing our stay to just over three months, we still needed to get NIEs so that we could work in English immersion camps during April and May and open a bank account for our wages to go into. If you’re planning to move to Spain, I’d recommend applying for your NIE as soon as you arrive in the country, then you can quickly get on with apartment and job hunting. Here are the steps we took when applying for our NIEs, please note that we are EU citizens from the UK, so the rules for non-EU citizens may be different. A completed NIE application form, called an EX-15, which you can print or pick up at the office. 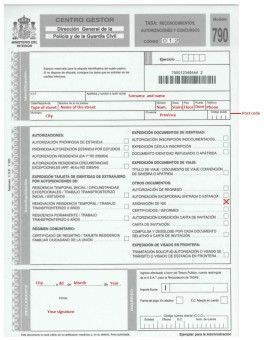 The form is all in Spanish, but Andrew has translated the text in the picture below if you need it; click the image to enlarge. 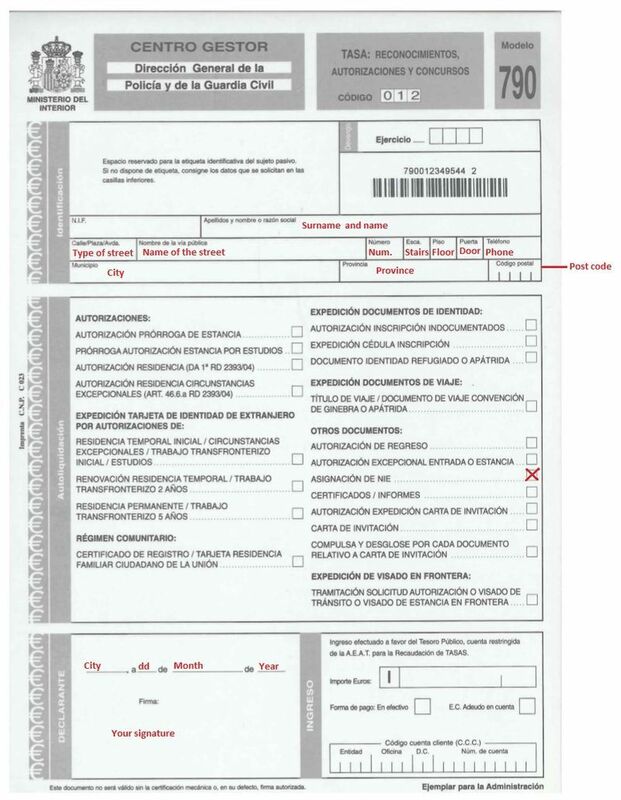 TIP – when we applied for our NIEs in Leon, we only had to produce the above documents. However, I’ve read accounts of people also being asked to provide passport photos, photocopies of ALL pages of their passports and supporting documents to show why they need an NIE, such as a work contract. I suggest taking all the documents you have, along with photocopies, just in case. 2)Go to a foreigners’ office (Oficina de Extranjeros), with all your documents and a completed application form to apply for your NIE. Arrive at the office early as you’ll probably be given a number and asked to wait in line, especially in busier places like Madrid. If you are applying in Madrid, you need to go to the foreigners’ police station (Comisaria General de Extranjeria), which is located at number 7, Calle San Felipe; the nearest metro station is Tetuan. TIP – it can be easier to apply for your NIE in quieter parts of the country. We travelled around Spain for the first few weeks of our stay and decided to apply for our NIEs in Leon; we simply turned up at the foreigners’ office in the morning and received our numbers within an hour. 3)Pay the fee. Once an official has looked over your documents you’ll need to pay a fee of 10.60 Euros. To help prevent corruption, the fee must be paid directly to a bank in cash, you’ll be given a Modelo 790 form to fill in which you should hand to the cashier along with your money; they’ll give you a receipt to take back to the office. The Modelo 790 is all in Spanish and can’t be downloaded since it’s a carbonised form. Andrew has translated the form into English in the picture below; click the image to enlarge. TIP – you can pick up a Modelo 790 form and take it to the bank before your appointment to speed things up. If you pay the fee but then are unable to get the service you’ve requested, you can get a refund afterwards. 4)Receive your NIE. Once you’ve done all that you’ll receive a printed paper NIE certificate. I’ve also heard that it’s possible to apply for a NIE through a consulate in your home country or get your NIE online through a company that specialises in organising NIE applications on your behalf. I can’t recommend any sites, as we haven’t used them ourselves, but an online search is a good place to start. How long does your NIE last? Changes to residency rules in Spain over the last year have made the NIE process extremely confusing. Andrew and I received our NIEs in February 2016 and our certificates were only valid for three months. So, we made appointments at the foreigners’ office in Madrid at number 18 Calle Padre Piquer using this Spanish Ministry website. When we spoke to an official there about making our NIEs permanent, he told us that the numbers don’t change after three months, it’s just the certificate that expires. So, from what we could gather, if you need to present a NIE certificate for something after that time, you’ll have to apply for a residency card. We actually had the bank statements and insurance documents with us, but because they were in English, the official refused them and told us we’d need to get them translated by a solicitor into Spanish. In the end we decided not to apply for residency since we’re only staying in Spain for a few months. 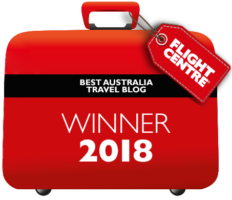 This was our personal experience but the rules regarding NIEs and residency seem to be very changeable in Spain and vary depending on each individual’s circumstances and which area of the country you apply in. 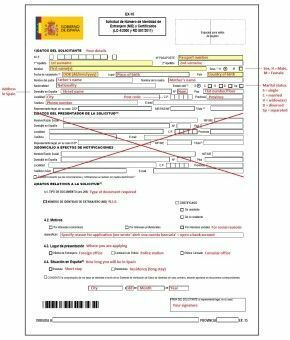 You can read more about why NIE certificates are only valid for three months and how to get residency in Spain in this article and in this post from the Expat Arrivals website. More information about entry requirements for Spain can be found on the Spanish Ministry of Foreign Affairs website. 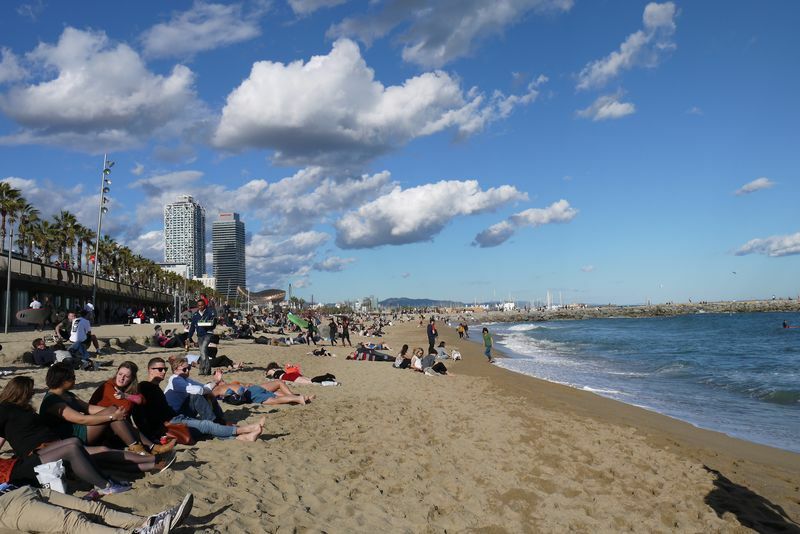 British citizens can read more about residency requirements in Spain on the Gov.UK website. Do you have any extra advice or any questions about applying for a NIE in Spain? Let us know in the comment section below. Brian and I sometimes think about moving to a warmer climate such as Spain, Portugal or Italy when we retire. It is very good to know all this information and although it sounds complicated, I think if you want something you just need to go for it. I love the UK but I get fed up of the long winter here. So true Gilda, you do have to go for it and try and figure out the details along the way. Retiring to Spain is a warmer European country is a great idea later on; I hope the rules don’t change too much if the UK leave the EU. but when filling in the form, because you can’t get an apartment until you’ve completed it, what address in Spain should you use for the spanish address section ?? ?